DECEMBER, 2011: A new study from Saint Mary's University in Halifax suggests when it comes to scouting your athletic ability, you may want to take a closer look at the size of your fingers, CBC's Colleen Jones reports. 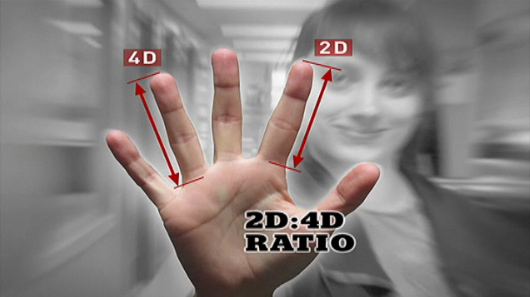 Re: HALIFAX STUDY: Scouting athletic ability with finger ratios! Yes Raman, I could describe Manning's video as a true milestone in the short history of 'finger ratio' research!